The social network reached one billion active users in June, half of which open the app daily. By contrast, LinkedIn has ‘just’ 250 million active users, who are using it much less frequently. 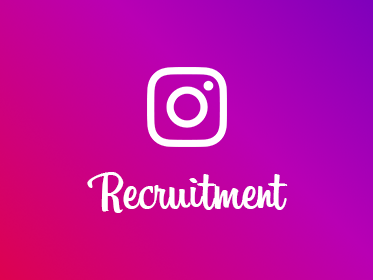 Many companies are only now discovering the great potential of Instagram as a tool for recruiting. Investing in screening techniques is key for saving time and money when it comes to hiring candidates. 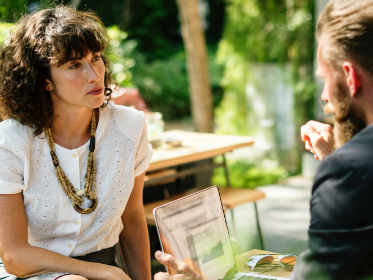 high proportion of the types of people you want to hire are not actively seeking employment, however that isn’t to say they wouldn’t be interested in a job with your company; just that you’re going to have to go the extra mile to get them interested. 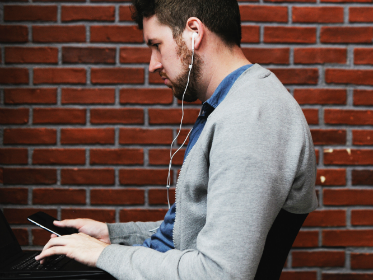 Looking to hack social media to enhance your recruitment process? 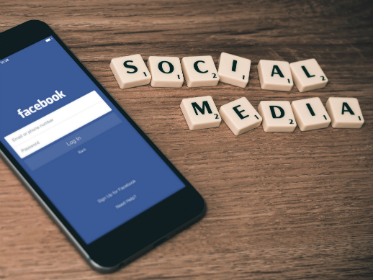 Well, we’ve got some top tips for you to use social media to your advantage on your quest for the perfect candidate!